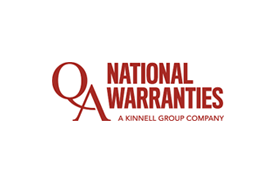 If you’re tired of looking at your tired conservatory glass roof, now is the time to consider replacing it with a high-performance glass roof replacement. As Ultraframe installers, we proudly offer Performance Glass Replacement and LivinRoof replacement roofs. 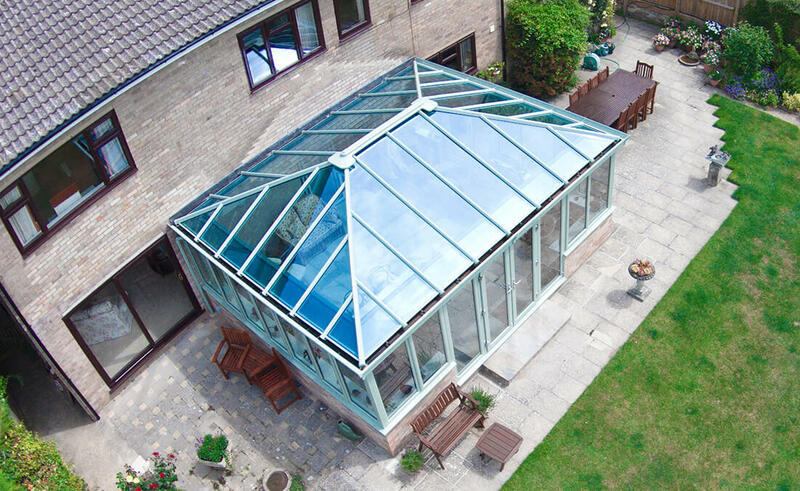 We can also offer glass roof replacements via the Global conservatory roof replacement system. 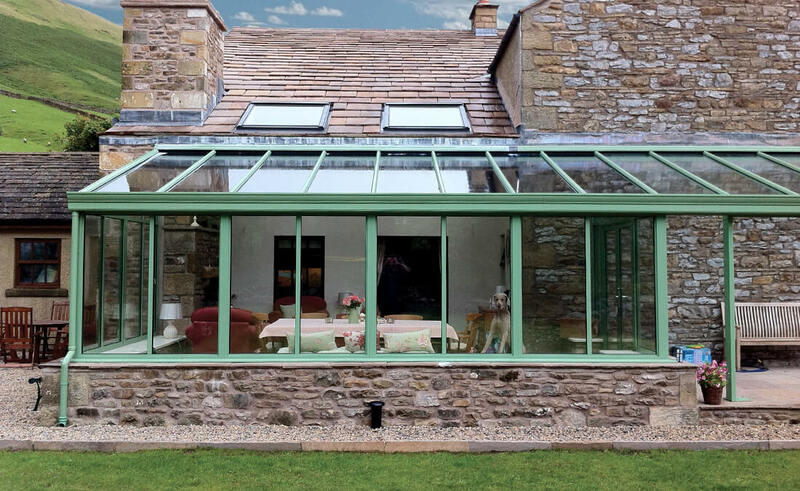 As approved Ultraframe and Global conservatory roof replacement expert installers, both glass roofing systems are industry-leaders that truly improve your conservatories thermal efficiency. Enjoy low U-vales, from traditional to more contemporary styles all of our glass conservatory roofs proactively retain and conserve energy. 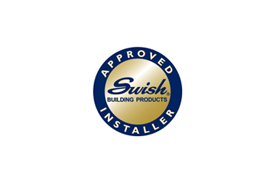 Furthermore, the LivinRoof glass roof option is the first replacement roof system to allow flexibility to combine solid and glazed roofing together seamlessly; capable of considerably reducing heating bills. 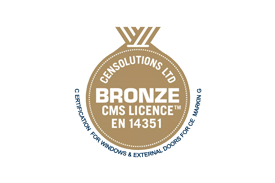 Ensuring each conservatory installation remains warm and comfortable all year round, we utilize first-rate double-glazed units alongside excellent U-vales. 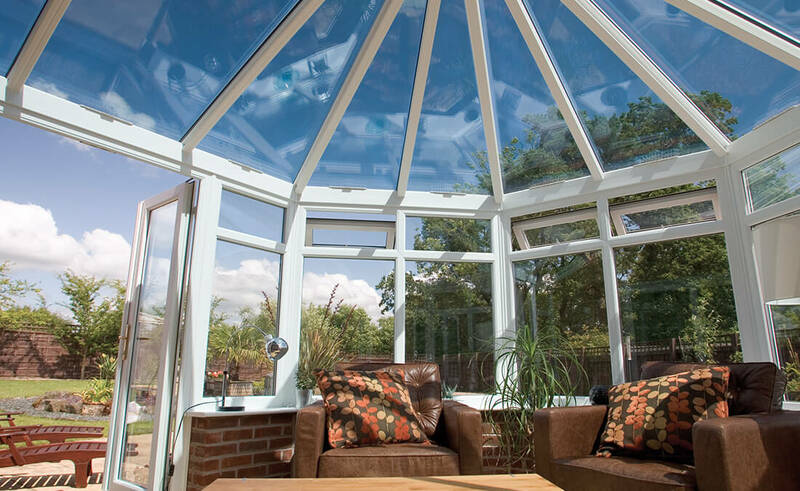 Incorporating ‘A’, ‘B’ & C energy rated glazed roofs, homeowners have absolute peace of mind that their conservatory spaces will remain draught free, comfortable and secure for many years to come. Whether you're after a glass roof retrofit on an existing structure or a completely new installation, the Seal-Lite team will be with you every step of the way to achieve your goals and exceed all expectations. With a range of coloured glass available, solar ray entry will be proactively limited; preventing your conservatory from overheating in the summer whilst stopping warm air escaping in the winter months. 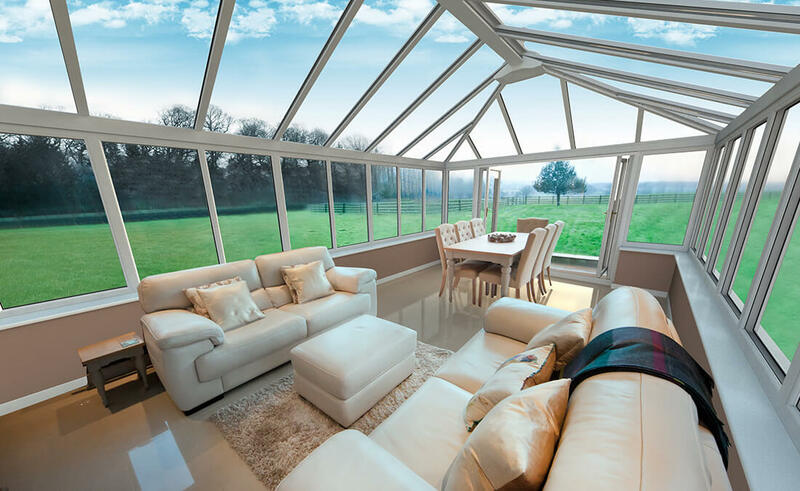 Furthermore, the advantages of using Ultraframe and Global conservatory roof replacements is that they hold a number of advantages over competitor offerings. 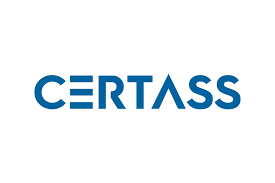 These include colour consistency, variations of glass and solid panels, concealed gaskets (preventing unattractive lines) and a choice of uPVC or aluminium. For a more accurate representation of our range of styles then please visit our showroom.